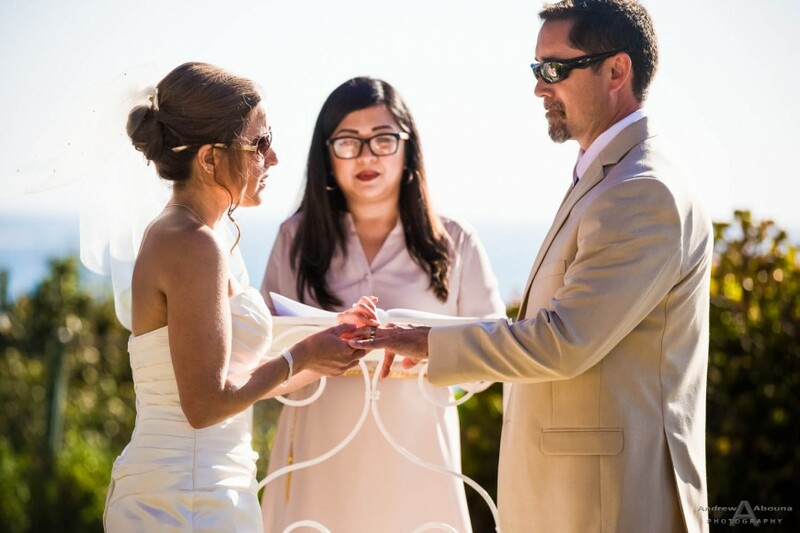 Another beautiful day for a Southern California coastal wedding, captured through La Jolla wedding photography at Martin Johnson House for Jill and Aaron. 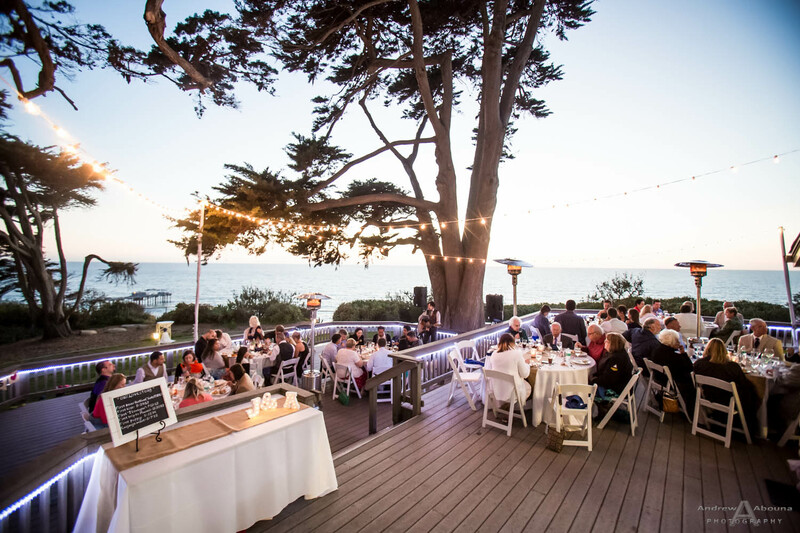 The Martin Johnson House is a historic oceanfront cottage nestled under lush cypress trees with breathtaking views of the Pacific coastline. 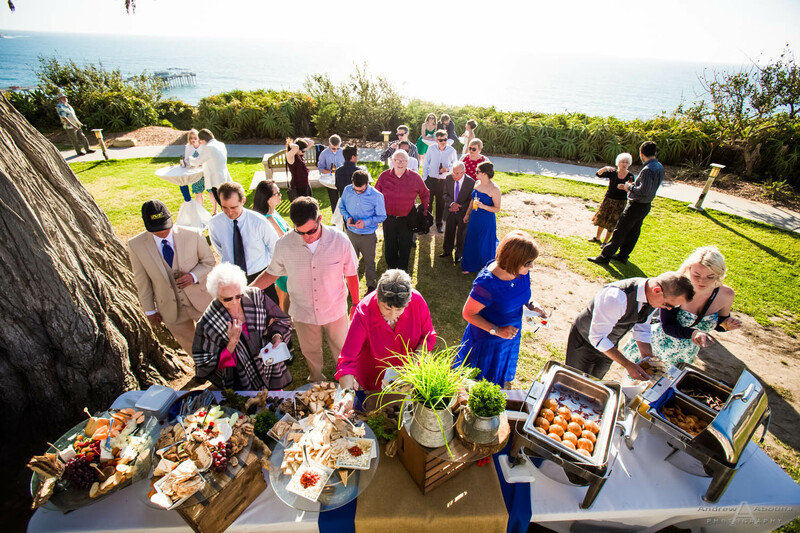 Built in 1916, the rustic cottage was one of the earliest additions to the Scripps Institution of Oceanography campus. 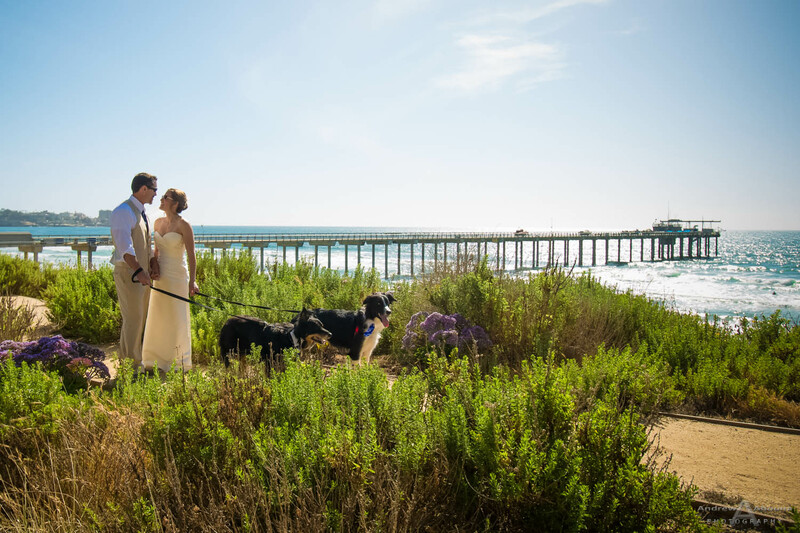 Once used as a home for Scripps professors and their families, the refurbished cottage and grounds offered a charming coastal setting ideal for social events and of course the La Jolla wedding photography for Jill and Aaron. 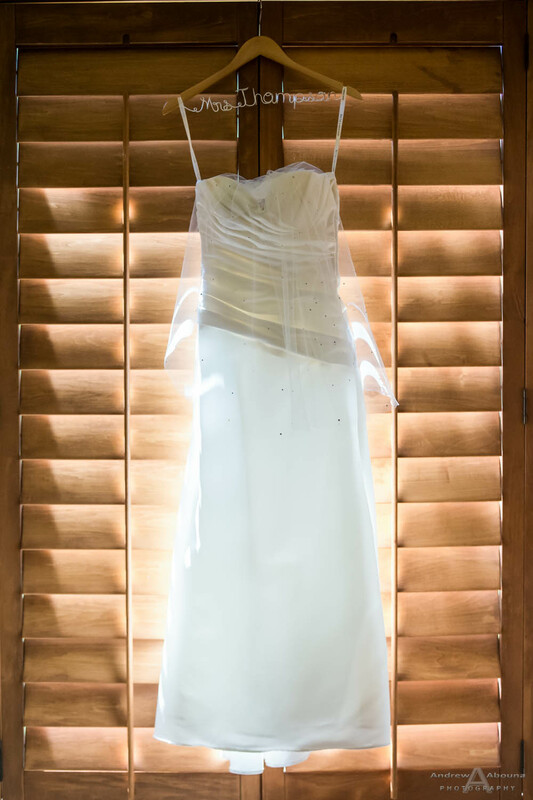 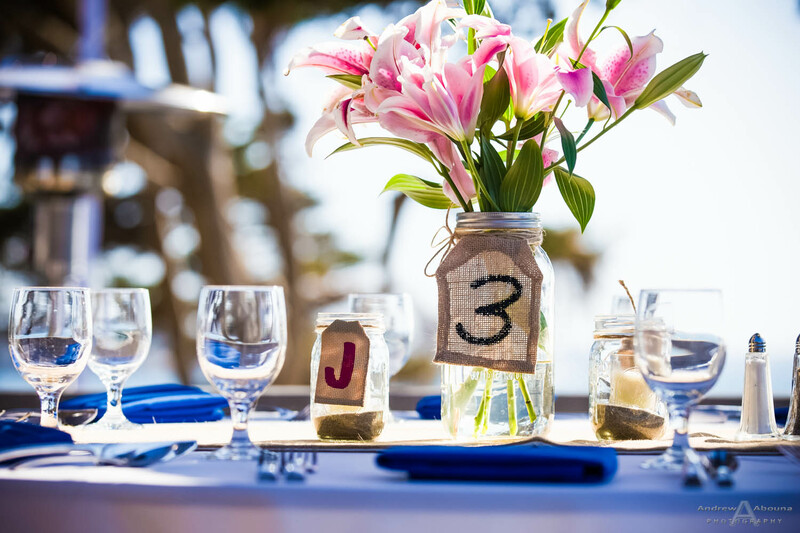 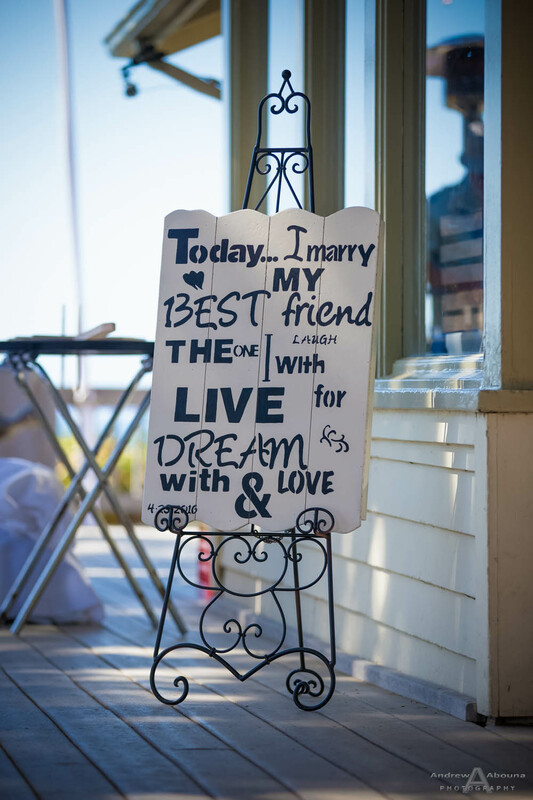 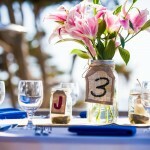 The couple’s wedding at Martin Johnson house had many wonderful details that was as important to capture with our La Jolla wedding photography, as was their entire wedding day. 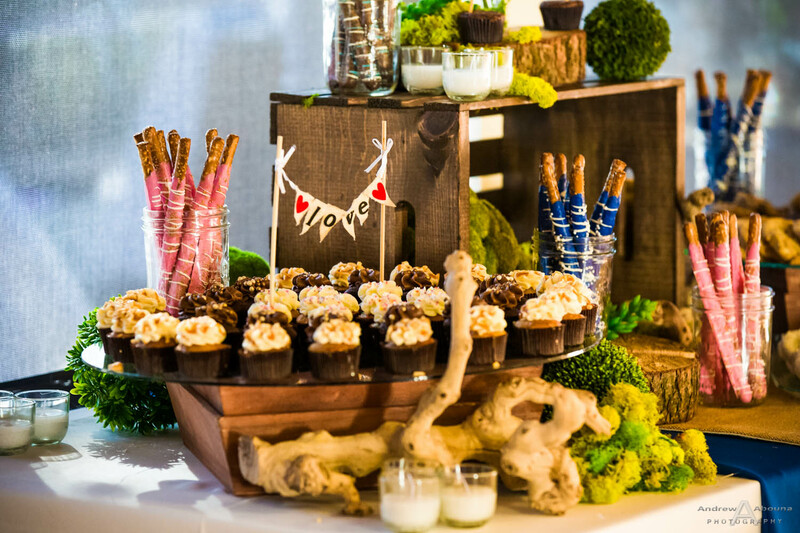 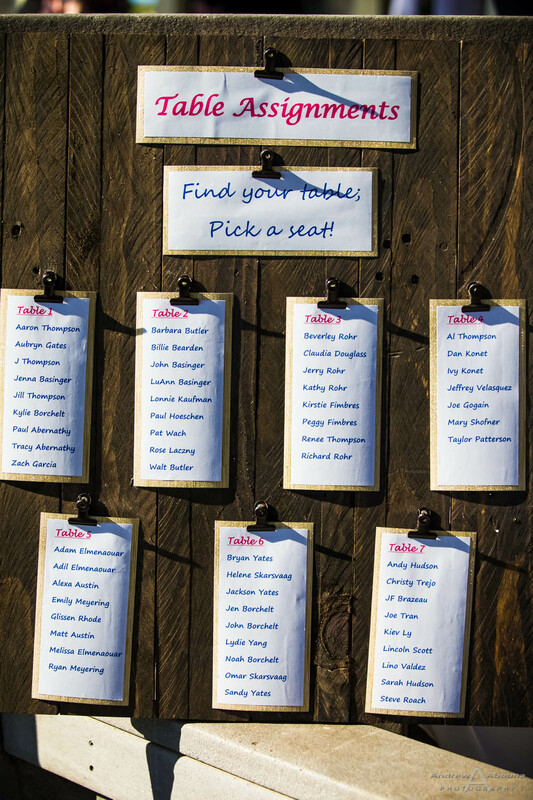 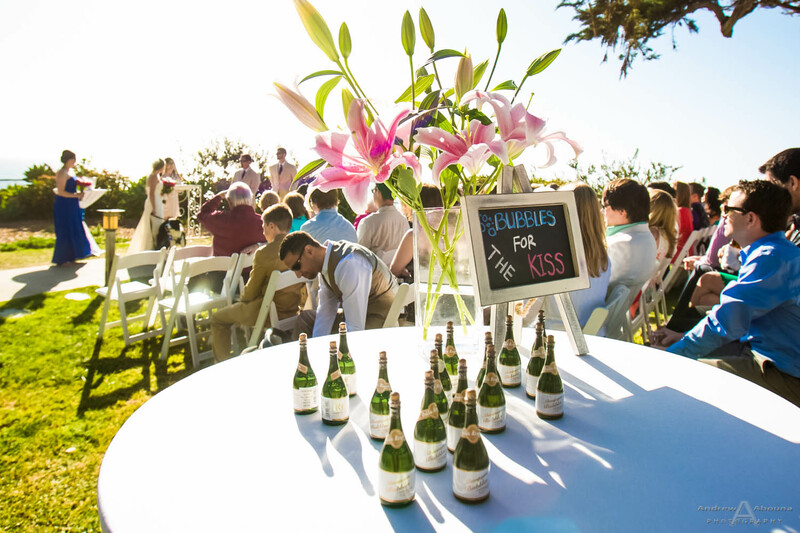 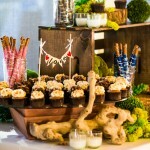 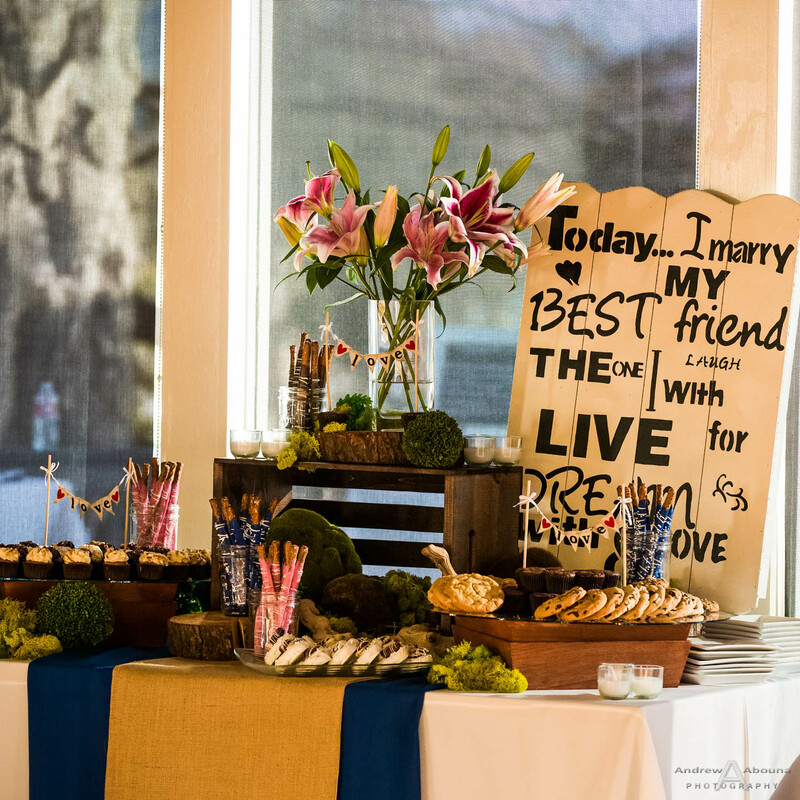 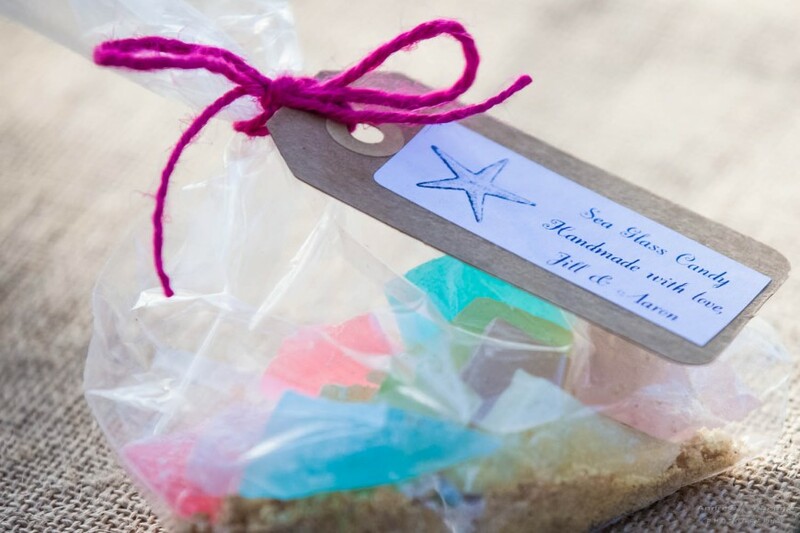 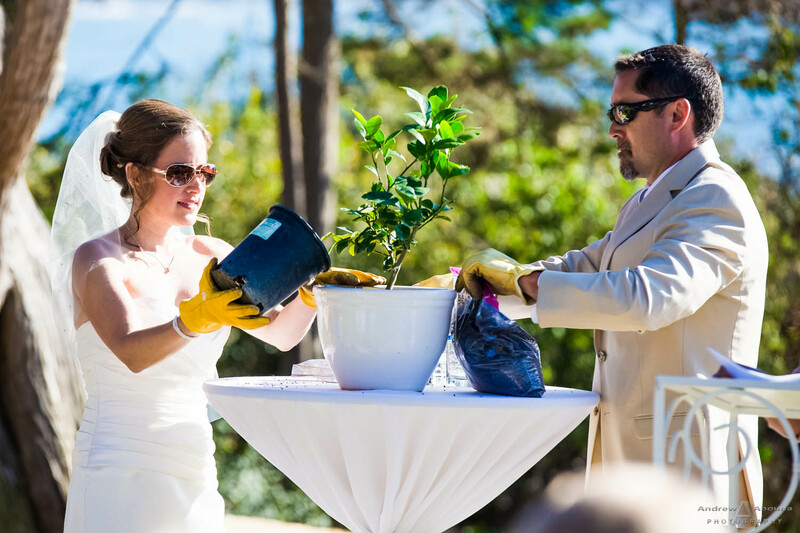 The wedding details photographed included a tree planting ceremony, handmade wedding signs, flowers, a candy bar full of different sweets, hand made sea glass candy, and much more. 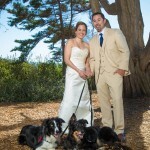 I like to say that dogs love weddings, too, which is something that Jill and Aaron surely know. 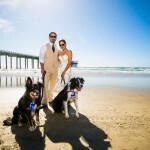 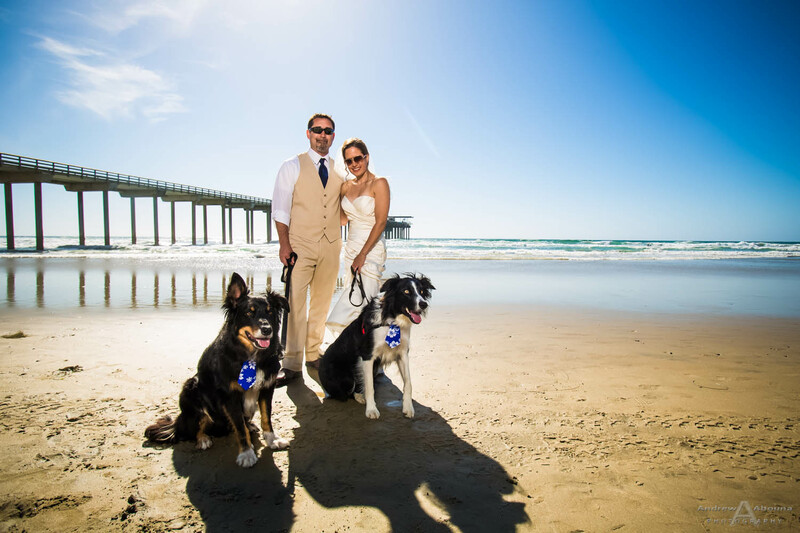 So it was no surprise the couple included their two dogs in their wedding. 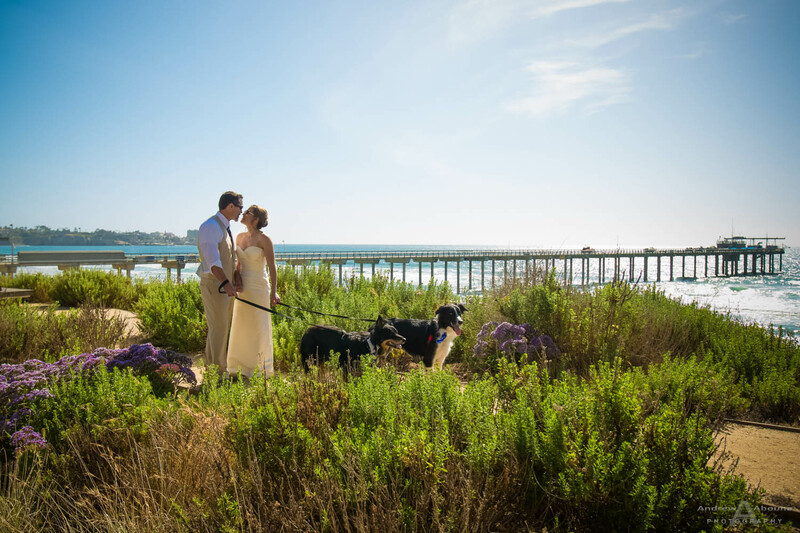 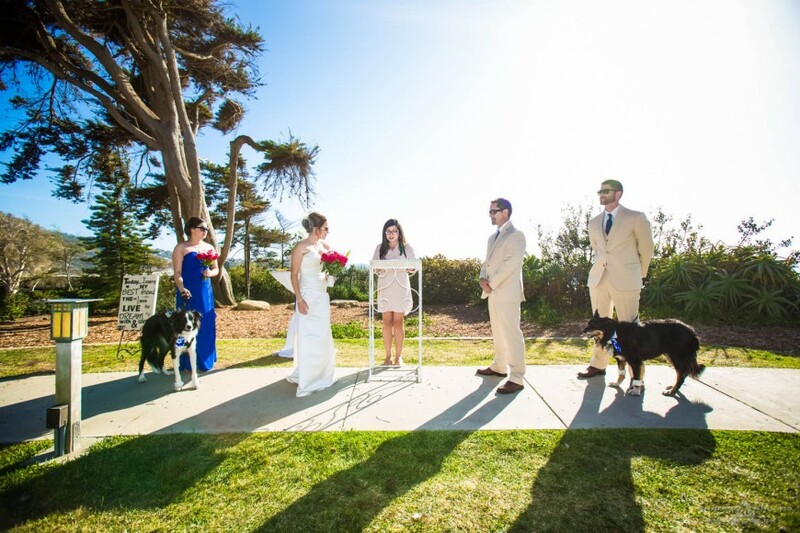 Their dogs were part of their La Jolla wedding photography for more than just posed wedding photos at Martin Johnson House. 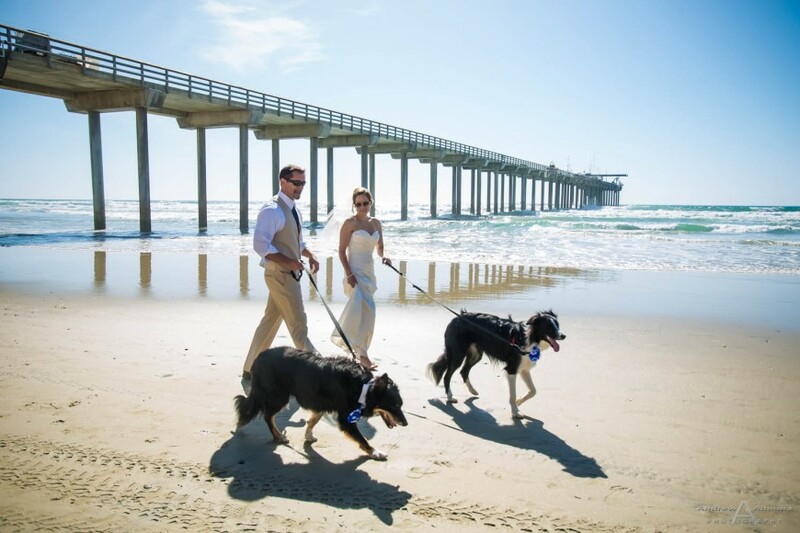 The couple’s dogs were in fact included in the wedding party, walking down the aisle and standing alongside the couple during the ceremony. 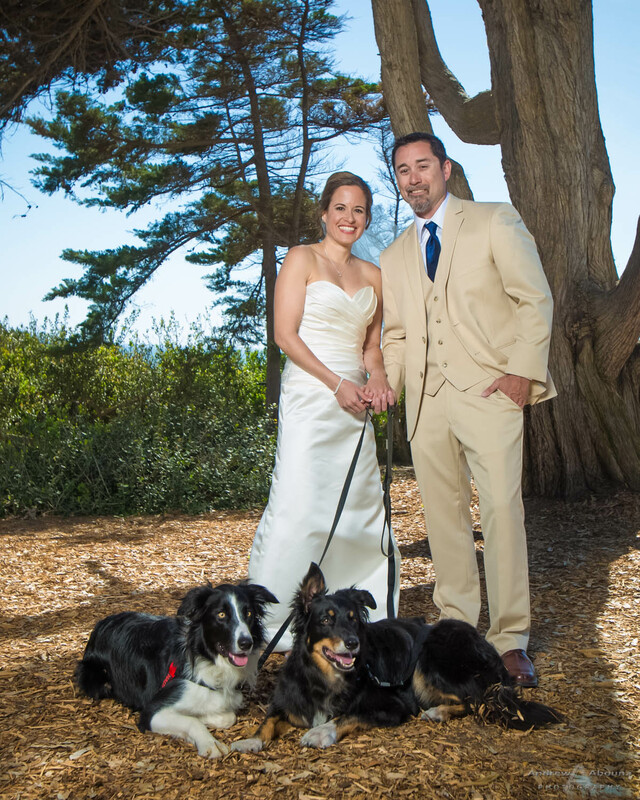 Not all of four-legged members of families can sit still so well, but these two did. 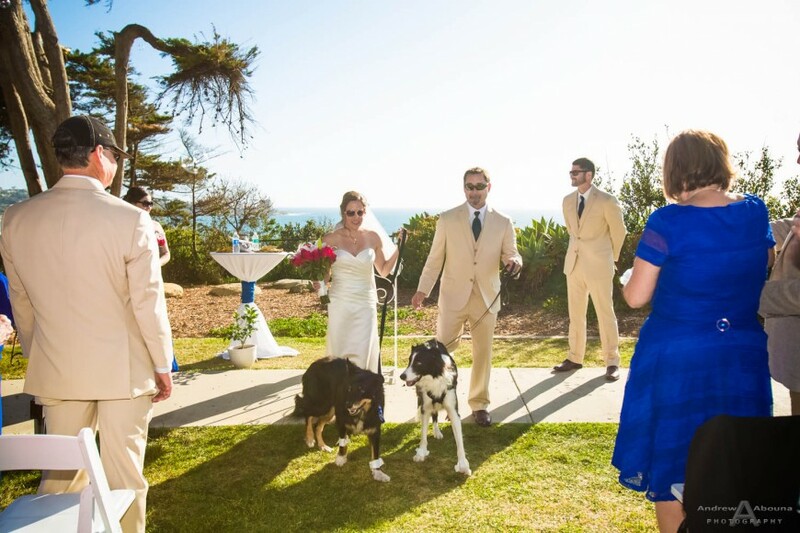 Actually, some of my favorite photos of the couple are ones with the dogs, like the photos of the couple walking atop the bluffs and along the beach near La Jolla Shores and Scripps Pier. 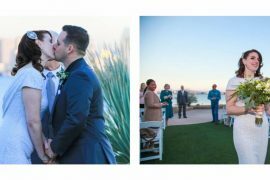 It’s photos like these favorites of mine featured in this La Jolla wedding photography, and the many other photos the couple love, that will make their wedding timeless. 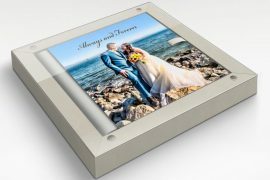 What’s also great is that the memory of their wedding can be commemorated, send and touched for decades in one of many affordable, custom Italian-made wedding album options. 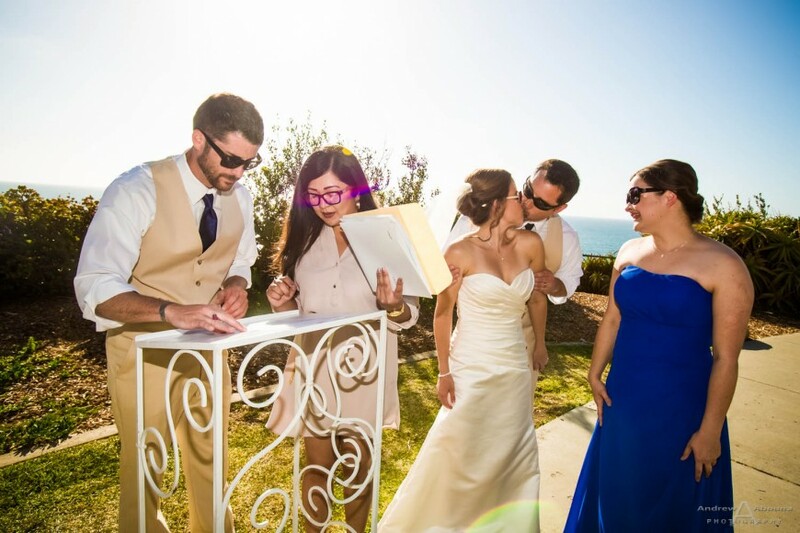 From the lovely album covers choices though the personalized photo story that the book will contain, the heirloom wedding book excites the senses with each turn of the page. 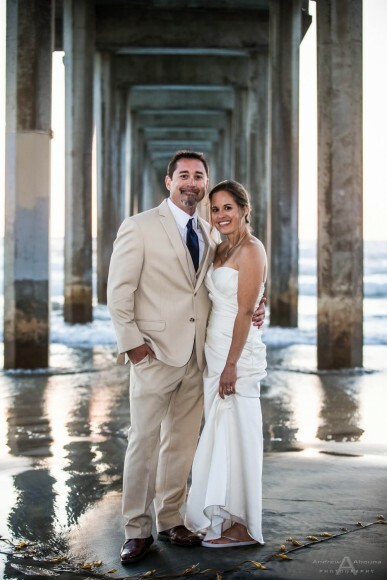 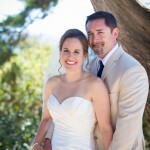 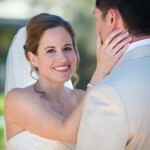 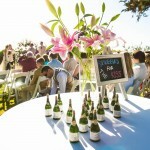 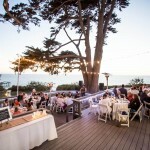 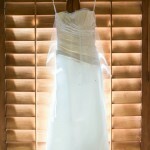 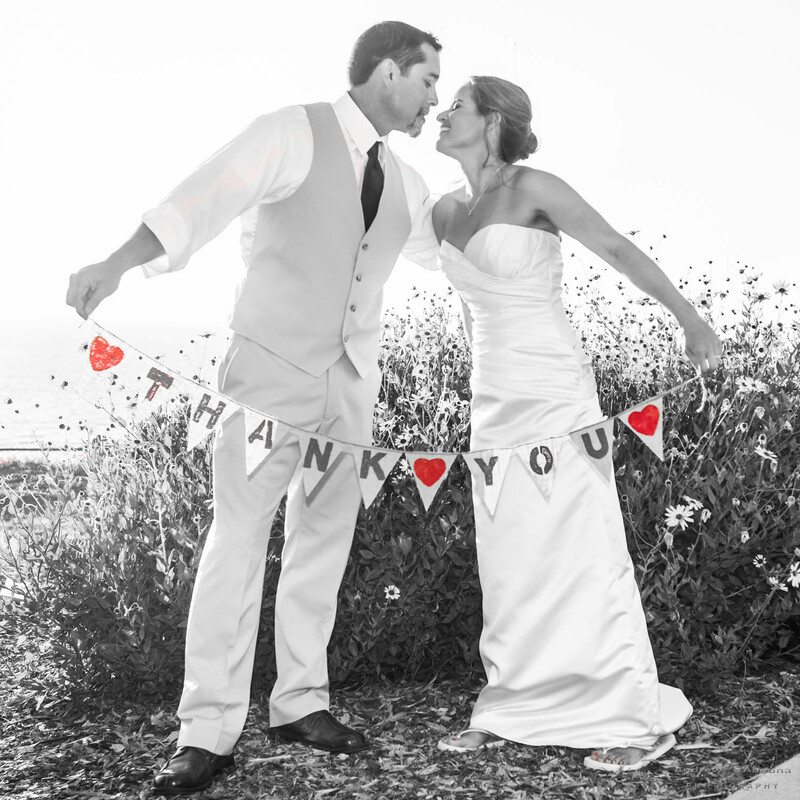 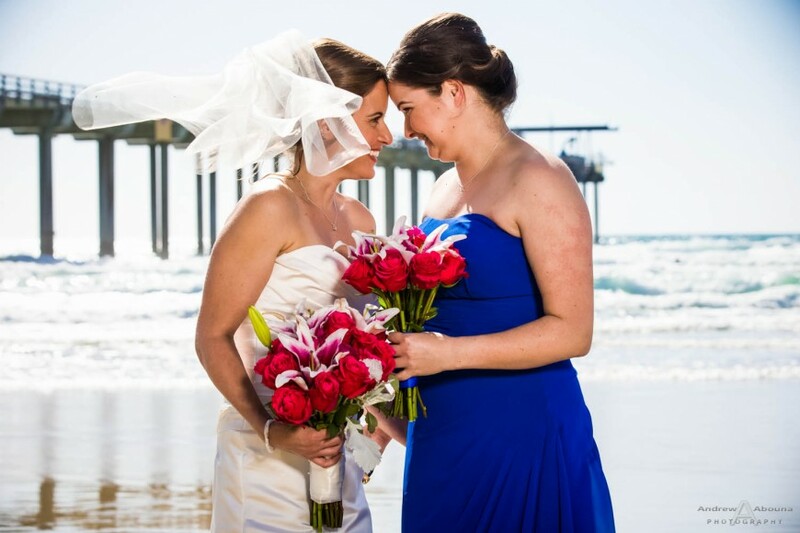 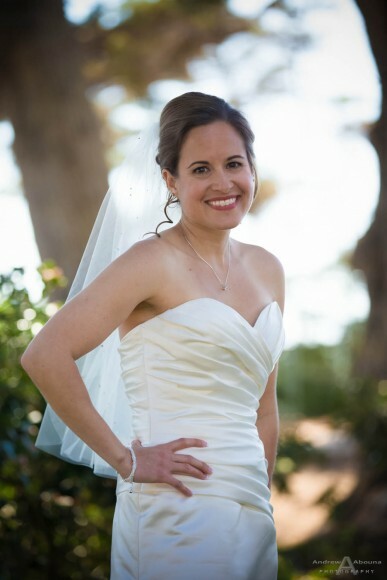 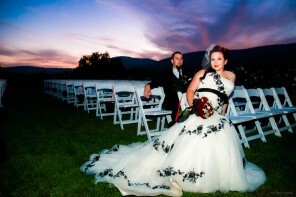 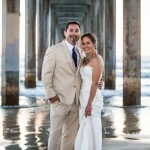 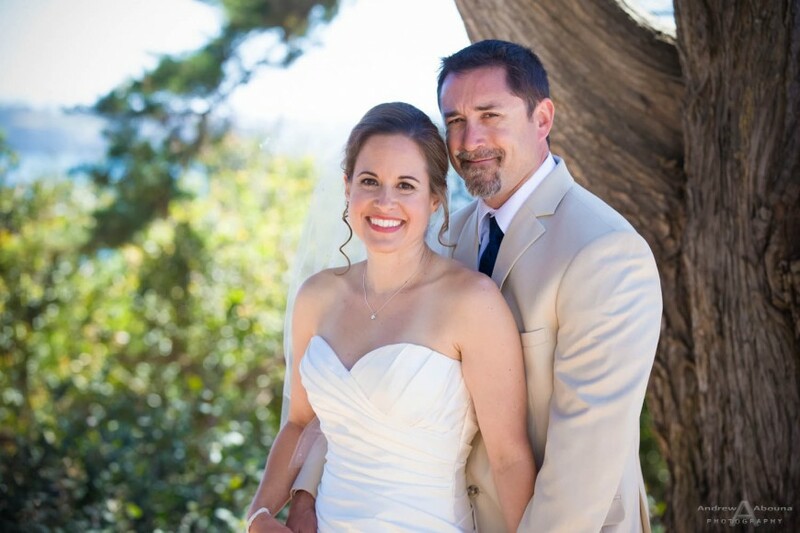 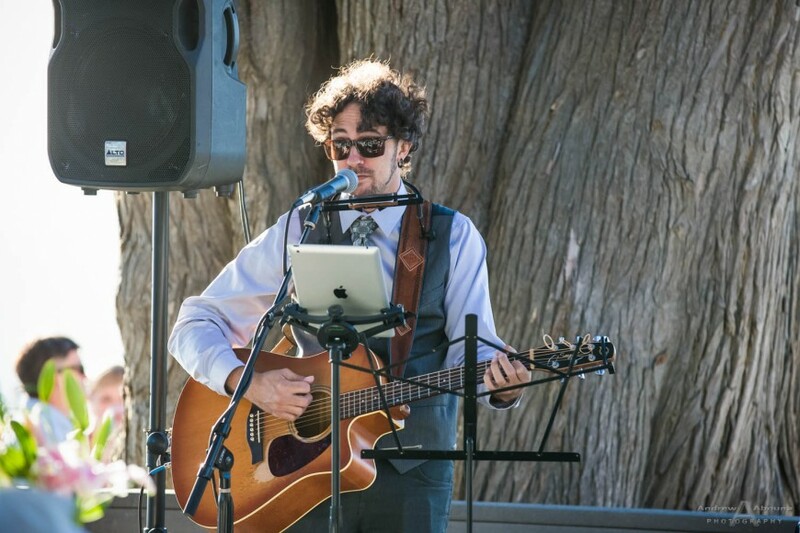 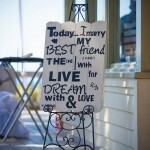 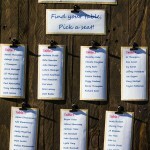 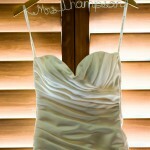 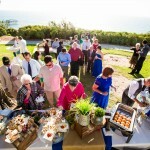 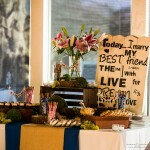 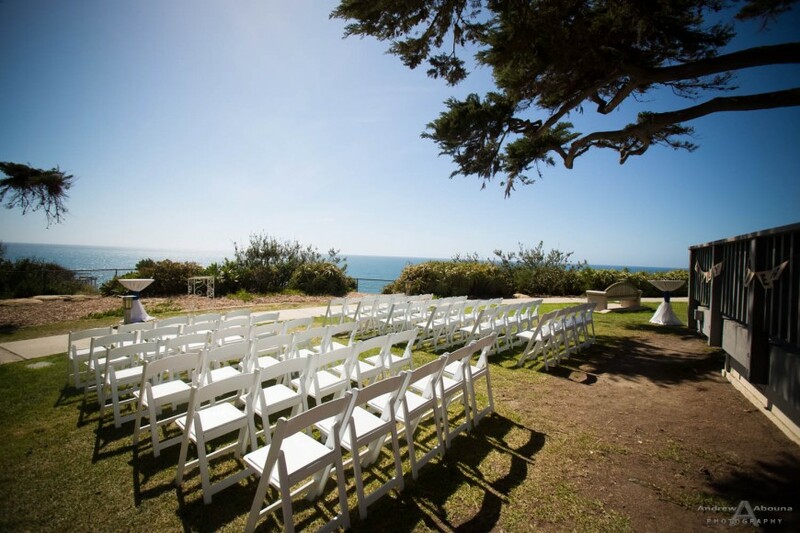 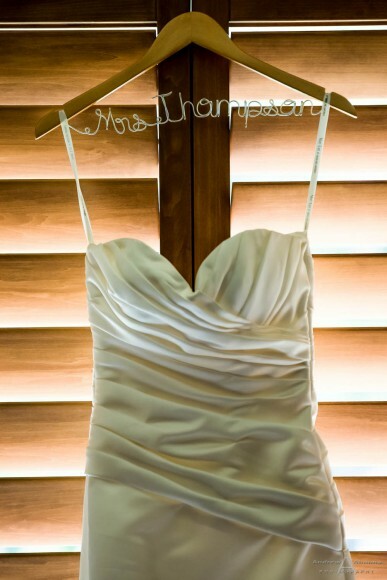 In fact, the wedding album is the single best investment in La Jolla wedding wedding photography. 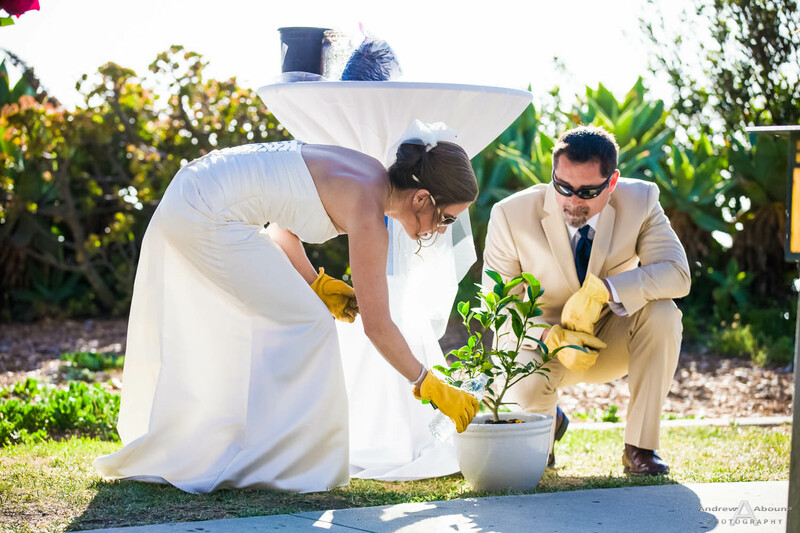 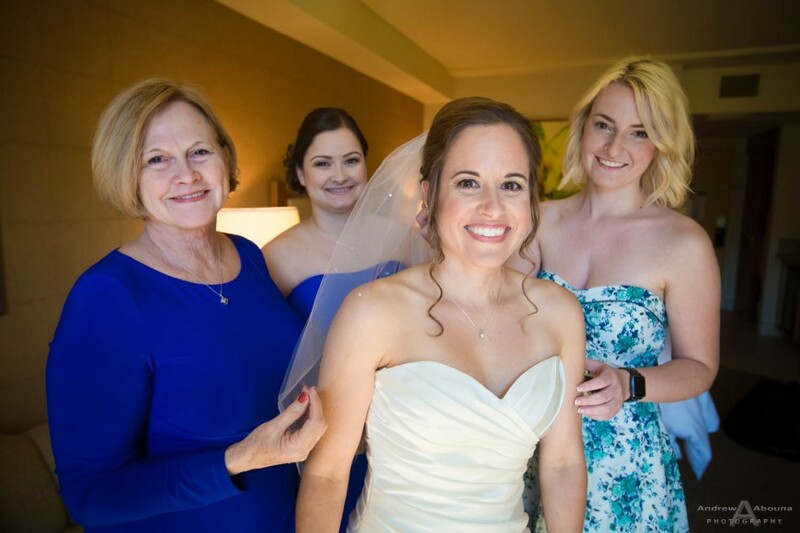 To see more of Jill and Aaron’s wedding at Martin Johnson house, be sure to visit their complete gallery on my San Diego Wedding Photographer Client Galleries (password required). 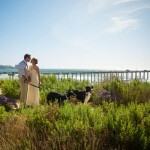 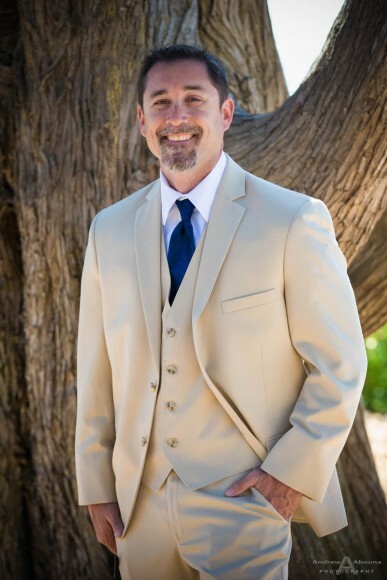 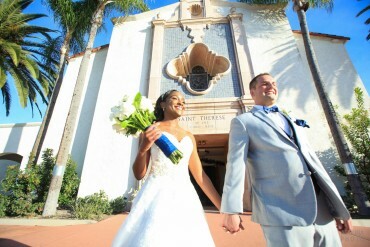 And for more information about San Diego Wedding Photography or wedding venues, please contact me.